The LOVE Moschino® Canvas Tote will capture your heart! Tote bag made of man-made materials. Large heart detail and brand name at front. 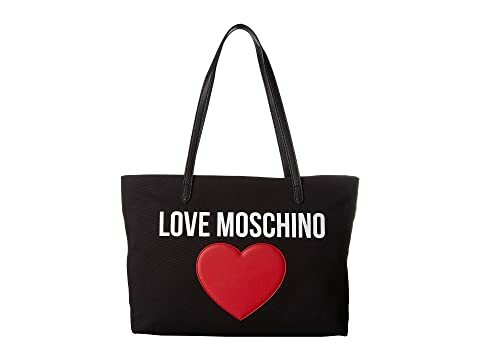 We can't currently find any similar items for the Canvas Tote by LOVE Moschino. Sorry!